We will create a professionally written news release campaign for your business and distribute it to hundreds of leading news, TV, radio, and media websites. 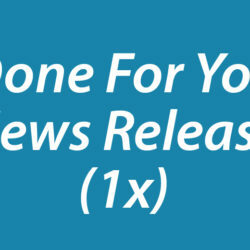 Choose this service for a one-time ‘done for you’ news release campaign that will boost exposure for your business online and drive more traffic to your website. 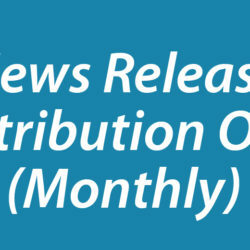 We will create a professionally written news release for your business and distribute it to hundreds of high authority leading news, TV, radio, and media websites. We will also fully manage your campaign, working with our team of expert writers to create your release based on the business needs analysis we conduct with you. 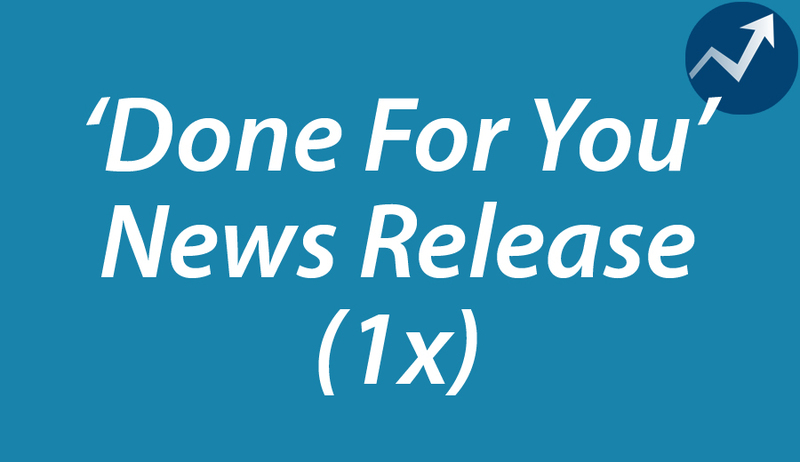 Choose this service for a done-for-you news release that will help boost exposure for your business online and drive more traffic to your website. 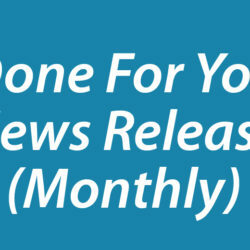 Get Your Release Written By A Professional Author And Enjoy Stronger News Hooks, More Virality And Maximum PR Impact! 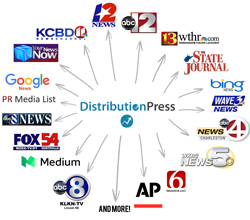 … Our authored news release service will deliver all this and more!